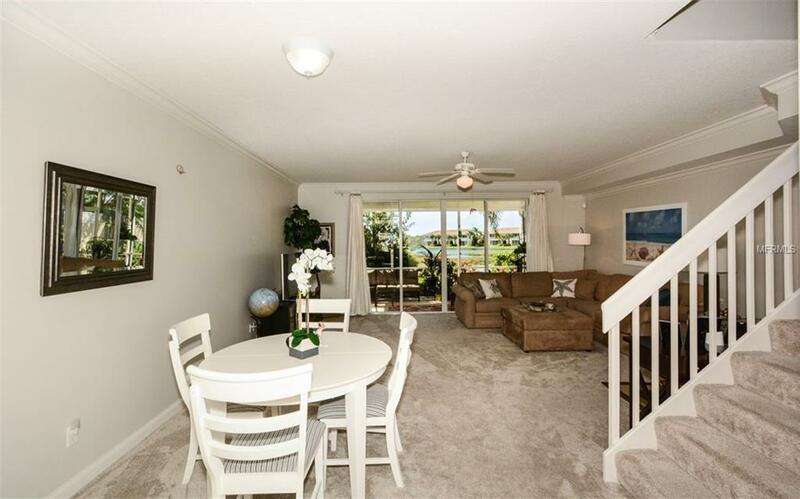 If you are looking for a move-in ready townhouse, with brand new tile in great room, no more carpet downstairs and the MOST perfect wide lake view that boasts newer appliances, newer carpet upstairs, and almost new painting, then this is for you! 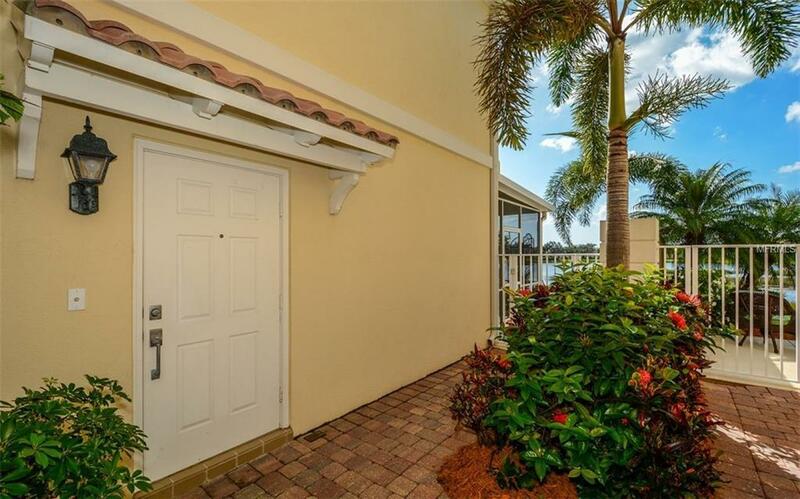 This light filled townhome is absolutely lovely inside, soft finishes, light cabinets and long and wide lake views and a cozy and sweet lanai to enjoy morning coffee or evening sunsets. Three bedrooms plus 2 & 1 baths will accommodate a growing family or out of town guests. Built in 2006 with steel reinforced concrete, you will have no fear of storms! You can continue to enjoy all that the Isles as to offer such as fitness, tennis, pools, basketball and so much more! 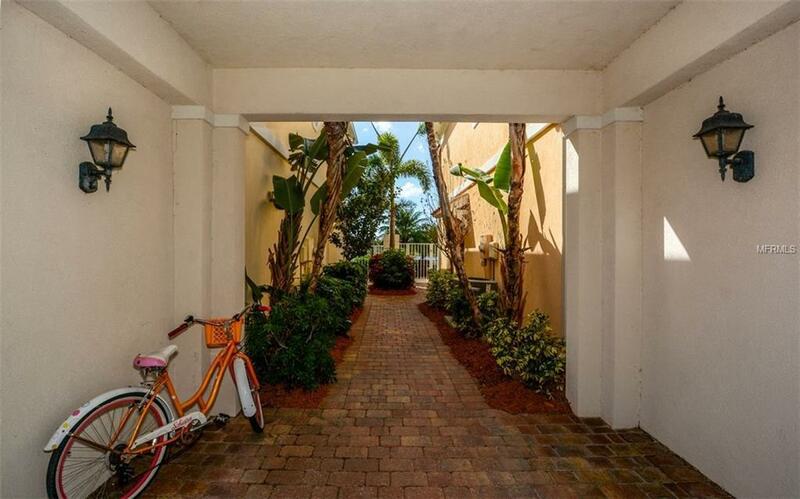 Location is key here, so close to Legacy Trail, shopping, dining, state parks and all that downtown Sarasota has to offer! 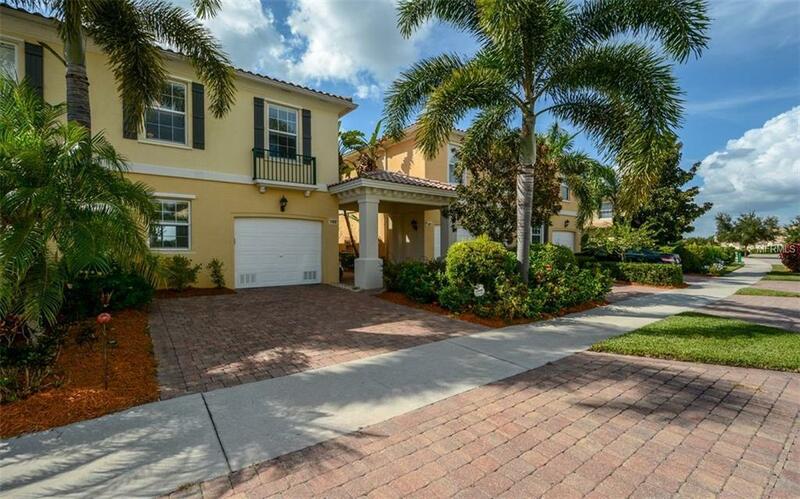 Dont forget that Siesta Key Beach is only a short drive too...if you are looking for more than a home, and are looking for a "lifestyle as well, this one is for you!